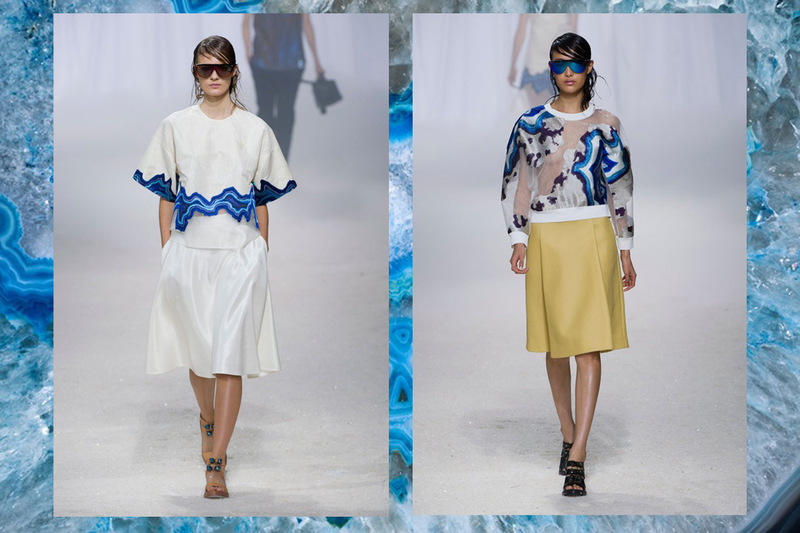 “It was about trying to find some stable ground in the turmoil of our ecosystems,” Lim told Vogue before the show. The collection brings alternate terrains to our conventional day-to-day lives in the form of generous, structured basics & richly patterned not-so-basics. 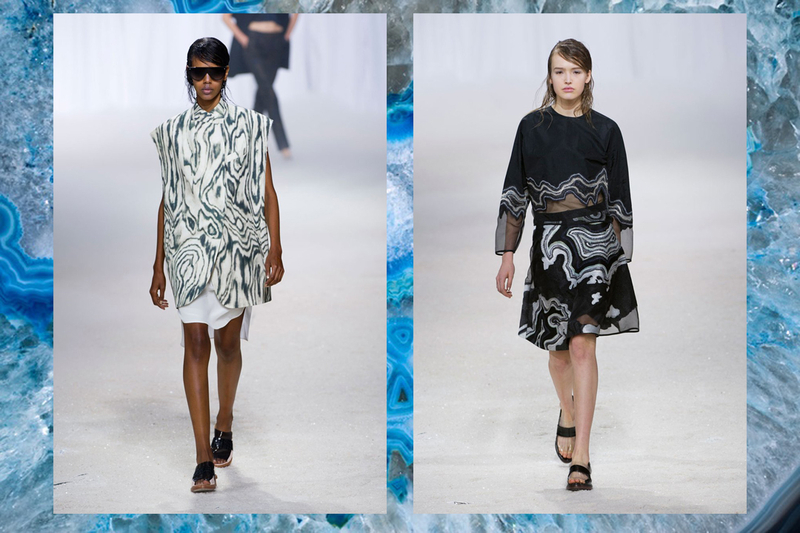 Lim took you to say, post-apocalyptic Galapagos, not only with geode embroideries, but also by covering the floor of the venue with rock salt crystals. 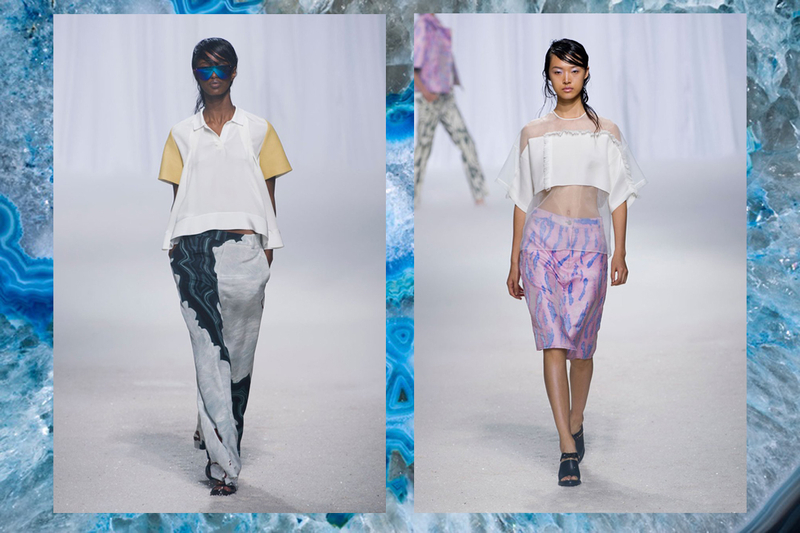 Here are some looks that made us weak in the knees.